Tired of using your phone as an alarm clock? 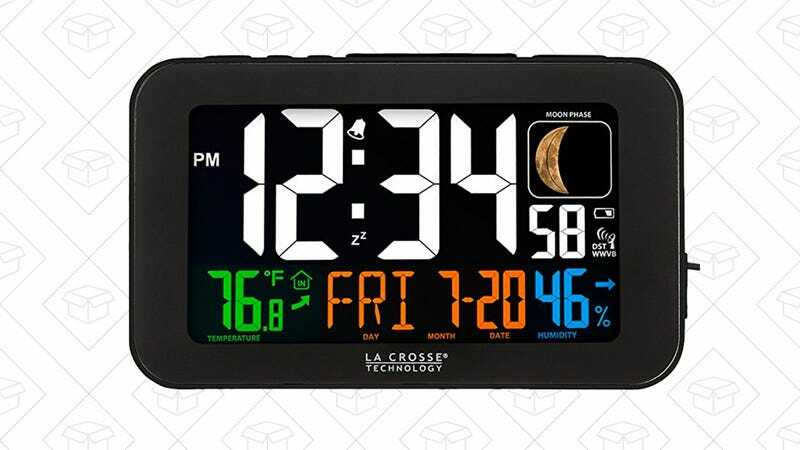 This atomic clock shows you a bunch of important information, like temperature, date, etc, without all the extra distraction your phone can provide. This normally costs $35 but is down to $27 today.